I wear many shirts. If you look in my closet, you’ll find student, ambassador, advocate, leader, organizer, and activist, with limited, yet available space for newer additions. Most times of the year, it’s cold. My love for being warm, especially in coldness, makes me don multiple shirts and layer them on top of each other, often wearing all of them at the same time. During the school year, it seems that my primary goal is to be a student, I soak in all the information I can from my teachers and I study my hardest. As much as I would like “student” to be the only shirt I wear, it seems that the chill is unrelenting. If I don’t put on a shirt or recruit people to do the same, the coldness will eventually catch up to me and everyone else. In school, I am the President of the GSA. Every Tuesday in the art room, my club advisor and my officer team create a safe and brave space for club members to voice their opinions, share their stories, connect with each other. In this space, I make sure to facilitate workshops, discussions, and activities about the systems of oppression and give them the means to fight against them. On March 14, exactly one month after the shooting at Stoneman Douglas High School in Parkland, I mobilized my GSA and my classmates to walk out and commemorate the lives of those lost in Parkland while also calling for solutions to gun violence in our schools. My friends and I created a planning committee and, with a well-orchestrated social media campaign, late night calls, and early morning poster making sessions, we turned out about 200 students to our rally. Despite the administration’s prohibition of seniors from attending and unforgiving teachers assigning extra homework and all the obstacles, we did it. I came out of that rally with teary eyes because it reaffirmed my belief in the power of youth organizing. My belief in youth power has never faded. 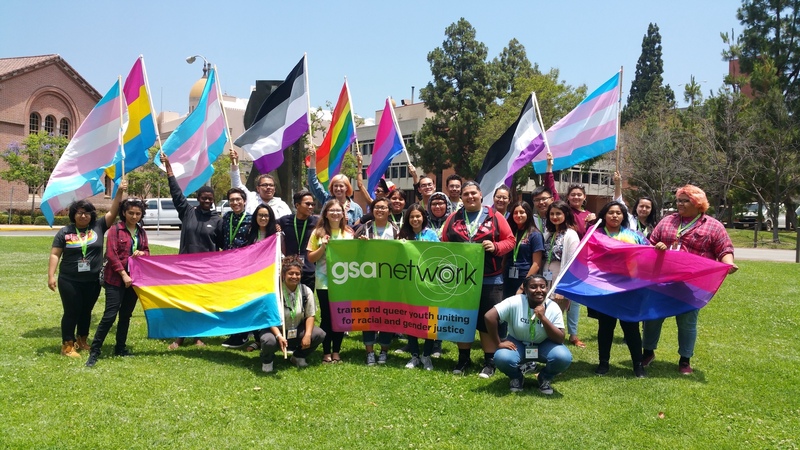 As a core leader of GSA Network’s Southern California Youth Council, I facilitated a letter delivery campaign on GSA Day for Racial Justice in February, an action that put a TQ youth foot in the door of the LA County Board of Supervisors. Now, as a member of the LA County Trans and Queer Youth of Color Task Force, I am seeing recommendations being implemented to better serve LGBTQ youth particular youth of color that are system-involved. Recently, we asked for one million dollars to ensure that youth are being involved in the process, getting paid for their labor, and being supported through this implementation process. We did in six months what the County had spent years trying to do. While the process is still ongoing, we know we identified problems in the current system and made recommendations to solve them. We are confident that because of our work, TQ youth of color will be better served and supported by LA County and its departments. Inactivity and inaction are prospects I cannot afford to undertake for the sake of my communities, my chosen family, and my movement siblings. That is what motivates me to do everything else I do outside of academics. My action manifests itself in different ways, but my motivation always remains the same. I do all my organizing and activism with the ultimate prospect of liberation. No matter how long it takes, I want TQ youth organizers to fight for liberation, to win in the fight for racial justice, economic justice, and gender justice. I hope that future TQ youth organizers will learn from current organizers and that we will all liberate ourselves from the chains of capitalism, white supremacy, and patriarchy. 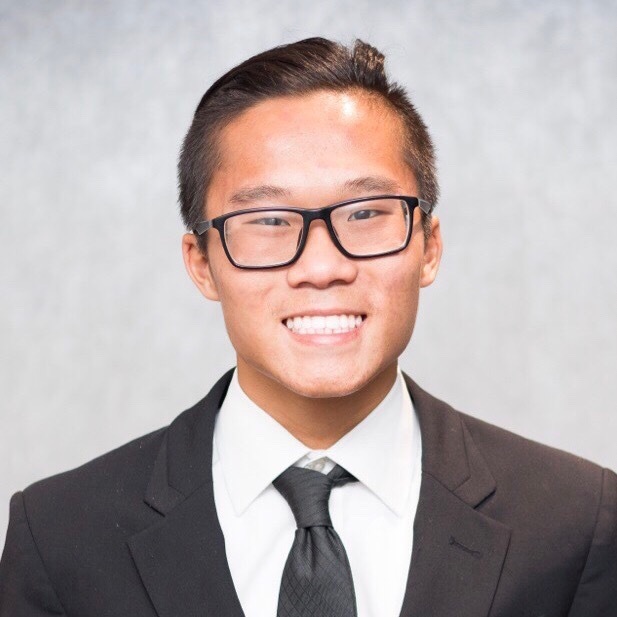 Thomas Chung is a recipient of the Skylar Lee Leadership & Activism Award.